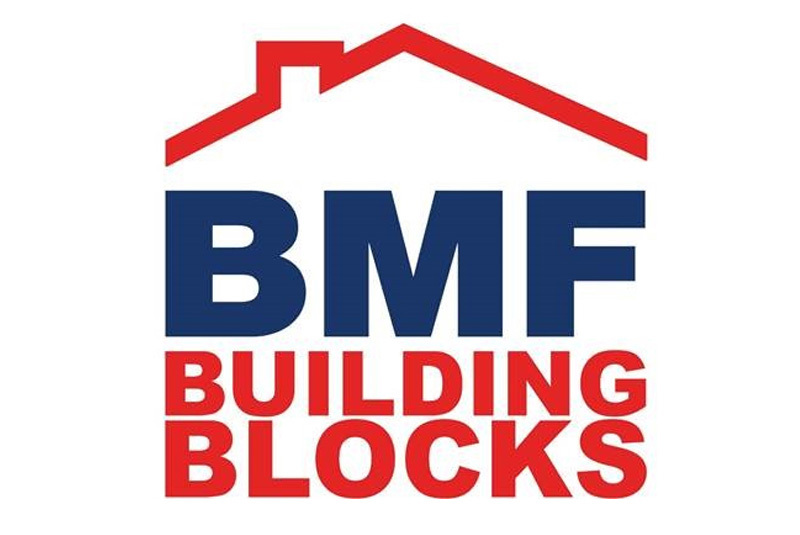 The Builders Merchants Federation (BMF) has launched Building Blocks, an online training programme designed to introduce apprentices and other new starters to life in a builders’ merchant. Key product groups will also be covered in further blocks and the programme ultimately builds into a comprehensive guide to the industry and products sold by every type of merchant. With 15 e-learning Blocks planned for introduction over the next two years, BMF Building Blocks is set to be a fully accredited online programme that will define the standard of product training in the merchant industry. To find out more about BMF Building Blocks, visit www.bmfcampus.co.uk.